In 2018, Central Coast United FC launches into its 1st season in the Football NSW Leagues. Central Coast United FC is committed to providing an opportunity for players to represent our special part of the world at the highest possible level within the Football NSW NPL. Central Coast United FC is a continuation of the CCFA program that represented the region in 2017 AYL & local SAP Development leagues. Set in the Central Coast's historical red, the bold typeface is representative of the clubs ambitions for the future. Coast representative teams have worn red from 1963, when the association was formed. 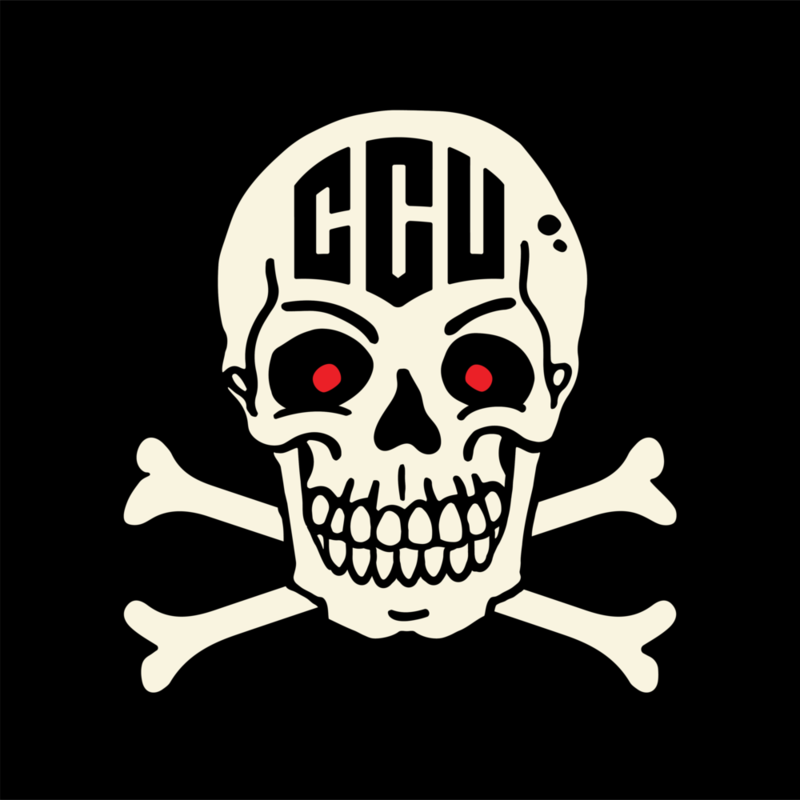 The Skull and Crossbones remain from the Central Coast Football Academy program that preceded CCUTD. Central Coast United FC is a continuation of the CCFA program that represented the region in 2017 AYL & local SAP Development leagues. 24 pinstripes represent the 24 local clubs under the CCF association. Central Coast United has been established to give local juniors the opportunity to play at a representative level, whilst still staying true to local grassroots.